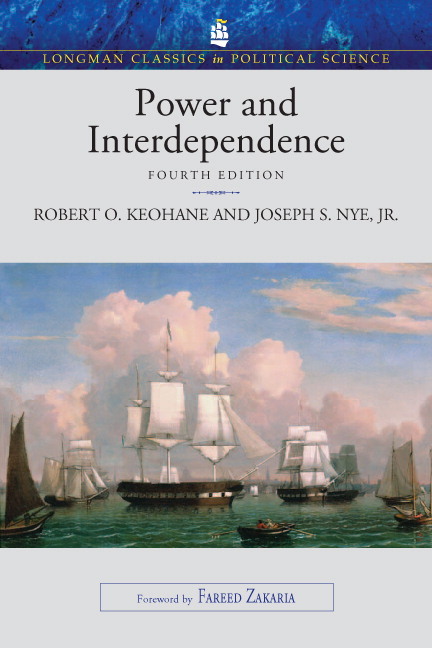 A landmark work of international relations theory, Power and Interdependence first published in 1977 and posited a radically comprehensive explanation of the mechanics driving world affairs–“power politics” on one hand and “complex interdependence” on the other hand. 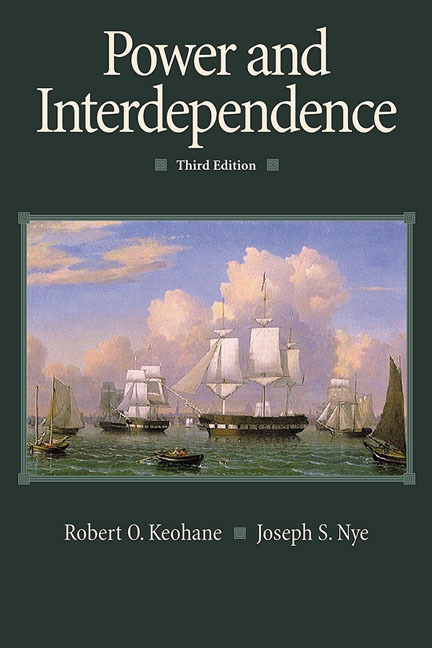 This widely influential book reexamined the military and economic interests of state and non-state actors, and in an argument made before the end of the Cold War, the authors broadened the prevailing realist worldview of the time and anticipated many of the developments in our modern era of globalization. With a new preface by the authors and a foreword by Fareed Zakaria that looks at world affairs after the Cold War, the terrorist attacks of September 11, and the global financial crisis, Power and Interdependence is required reading for all students of international relations. Robert O. Keohane is Professor of International Affairs at Princeton University. Joseph S. Nye is University Distinguished Service Professor at Harvard University.